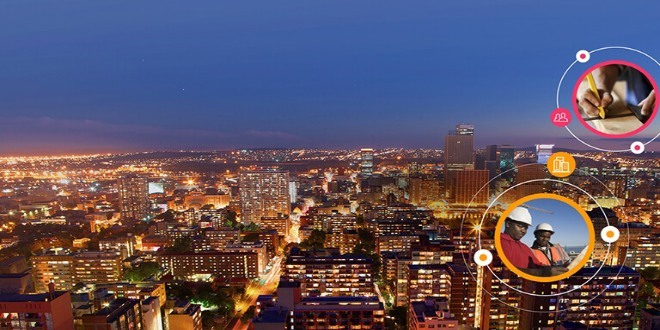 Explore how we are helping departments deliver better infrastructure for citizens and businesses today and into the future. Significant money has been invested as a crucial part of the government’s strategy to strengthen the economy, bust congestion, and make rural roads safer and more efficient. Public infrastructure plays an important role in this strategy. The planning, construction, operation and maintenance of capital projects is critical to delivering infrastructure. Explore how getting the basics right, fostering greater collaboration and enabling data driven decisions can lead to better outcomes. APIP standardises best practises and workflows through templates, while catering for complexities and allowing integration with existing systems. APIP is a world class solution that helps facilitate stronger collaboration and offers better visibility across projects and between departments. APIP helps users to utilise real-time data, enabling better insights and decisions, which leads to better outcomes today and into the future. Learn how the GDID took a better approach to infrastructure development for departments of health and education in South Africa. 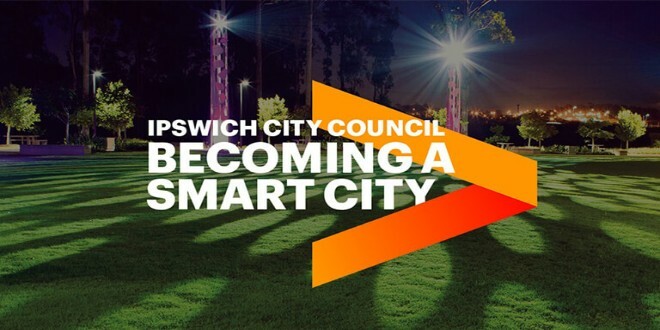 Ipswich City Council is on the path to realise its ambitious vision of becoming Australia's most liveable and prosperous city. The latest ANZ research and thought leadership. Public Service insight to transform and deliver.